Redditch had an international industry. It was famous because of the production of needle and fishing tackle industry in 19th century. In 19th century, the production of needles was very high. It is estimated that more than 90 percent of the needles production in the world was made in Redditch. Check the interesting city in American in Preston facts. 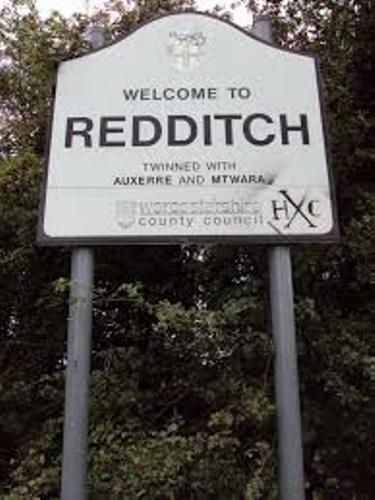 Let’s find out the exact location of Redditch. It is situated 24 km or 15 mile to the north of Evesham on A435. It is on the south of West Midlands urban area. The important road in Redditch is The Roman road. 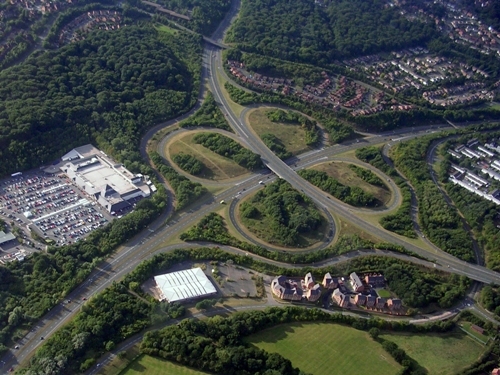 It spans from the north to the south on the eastern part of the Redditch. Some people often call this road as Icknield Street. 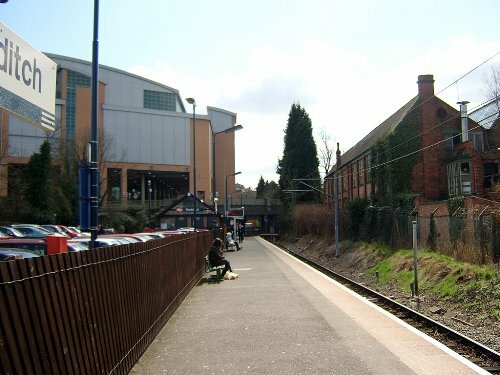 There are some districts located in the Borough of Redditch. 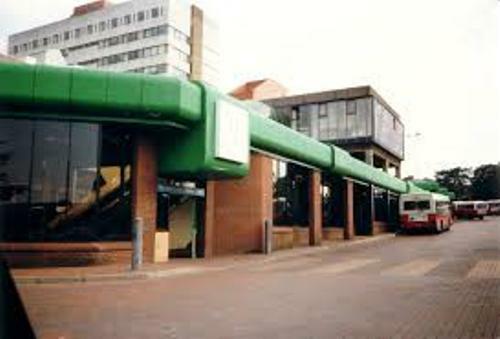 In 1970s and 1980s, the New Tow Districts are located to the east side of Redditch. The south and west areas are occupied by the Former Village Districts. Check Oxford facts if you want to know the famous city in UK. If you come to Redditch, you can enjoy the similar climate with the most parts of United Kingdom. Based on the Koppen Climate classification, it has the oceanic climate. Redditch is the filming set for Kevin Turkey — The Man Behind The Green Door. It is a movie by Rik Mayall. The movie, Sightseers was party filmed in the town. There are several interesting places that you can visit in Redditch. Those include Morton Stanley Park, Bordesley Abbey and Forge Mill Needle Museum. If you want to visit the main retail center in Redditch, you can go to Kingfisher Shopping Centre. Prime Minister James Callaghan opened the shopping center in 1976. Arrow Valley Country Park is a public open space incorporated with Arrow Valley Lake. It was opened in 2002. You can enjoy the country park along with the interactive exhibition, gift shop and lakeside café. 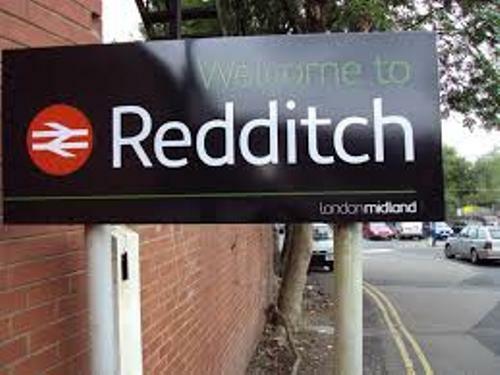 Are you fascinated with facts about Redditch?